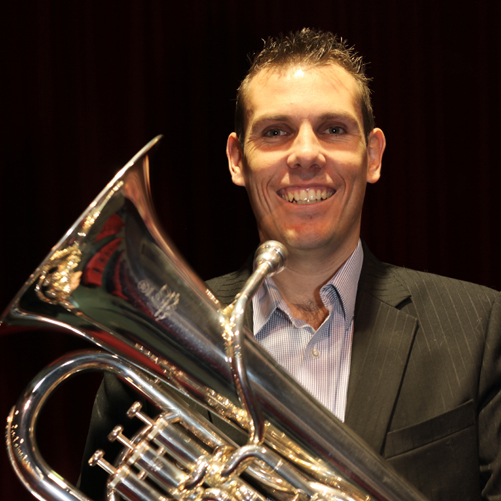 Fletcher Mitchell is an Australian based euphonium player who is quickly making a name for himself as a soloist and low brass educator. He has given master classes and performed as a guest soloist with some of the top wind ensembles and brass bands across Australia. He has performed throughout Australia, Asia, USA and Canada as a soloist and with the Royal Australian Navy Band.